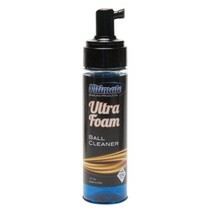 Ultimate Bowling Products, Inc. has been serving the bowling industry for decades, providing pro shops and bowlers with high-performance, premium products, including finger and thumb inserts, cleaners and polishes, ball plug, and grip tape. We are continuously upgrading our lines of cleaners and polishes. 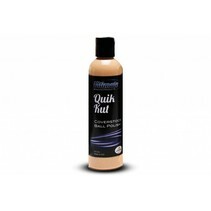 Black Magic polishes are designed to enhance the creativity of ball and cover-stock designers, as well as different bowling styles. Black Magic Rejuvenator, Ultra Clean Gel and Ultra Foam keep pace with changes to lane oils and potential lane debris. The benefits and possibilities that Wizard ball plug brings to the pro shop are endless. Wizard is the most widely used urethane material available and the reasons for its use are many. Our products are sold through the industry’s finest network of pro shops and distributors throughout the world. Should your distributor not carry an Ultimate product — please do not hesitate to contact us, as we would be more than happy to assist in getting products to you!